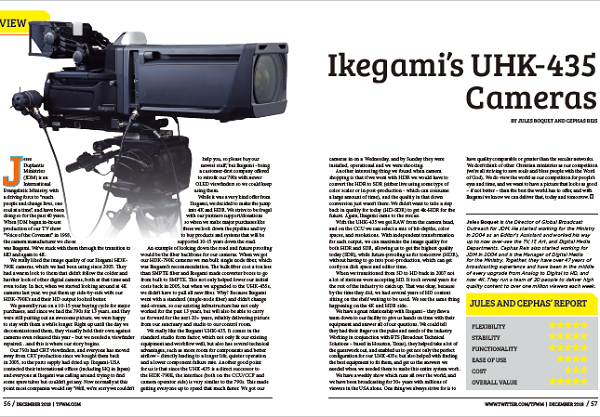 Trace the milestones of broadcast equipment technology and you’ll usually find the name Ikegami. 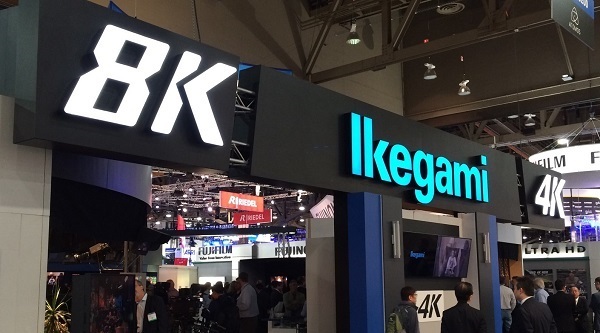 That’s why today, just as it has for the past forty years, when the marketplace wants superior technology and innovation, the name they look to is Ikegami. 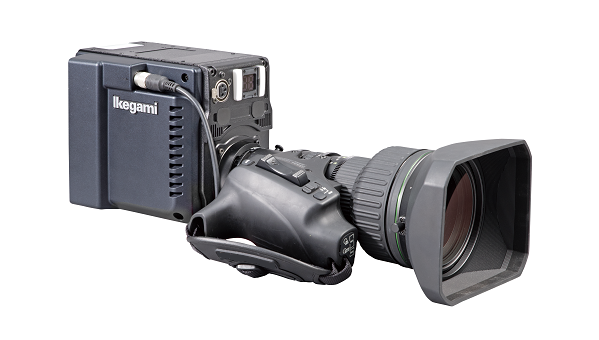 Today, Ikegami is one of the world’s leading manufacturers of highquality professional broadcast equipment. 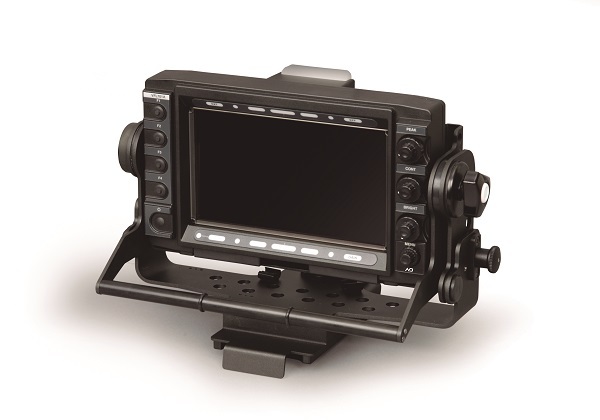 Ikegami offers a broad range of TV cameras for ENG, EFP, Studio, HDTV, CCTV, and Medical Imaging. 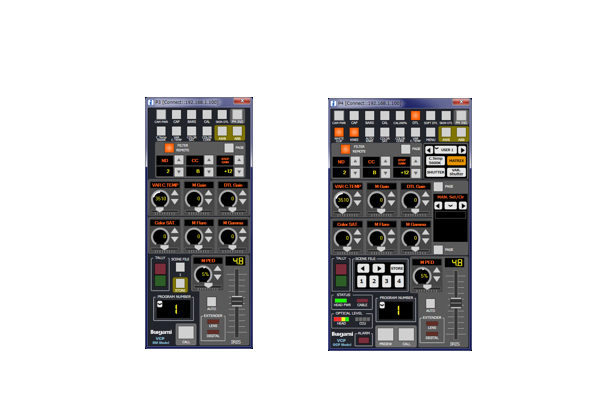 Ikegami products have received various Emmy Awards for Engineering Excellence. 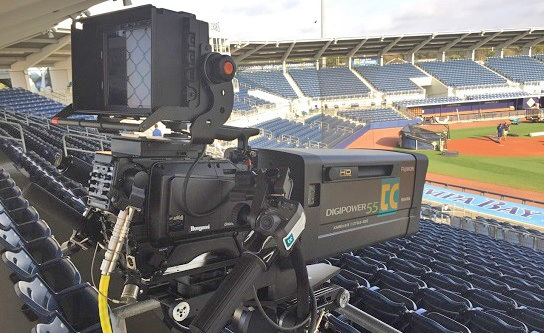 The company’s universal High Definition TV cameras have been widely accepted by the broadcast industry as it continues the transition to the High Definition Television Format. We will also make every possible effort, by listening to our customers’ comments and opinions, to continue manufacturing products, which meet their needs. We look forward to your continued support and patronage of Ikegami. Company Name Ikegami Electronics (U.S.A.), Inc. Address 300 Route 17 South, Mahwah, NJ　07430, U.S.A. 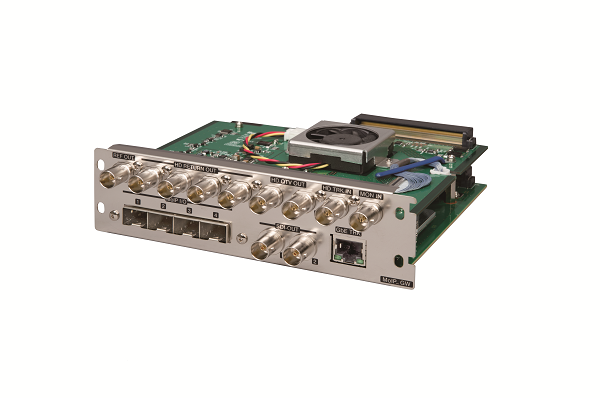 Functions Major Products: Broadcast use TV camera systems, Broadcast color monitors, Broadcast video production and processing systems, Outside Broadcast Vans, Security Surveillance TV camera systems, Medical Electronic camera systems, Vision Inspection Equipment and systems.